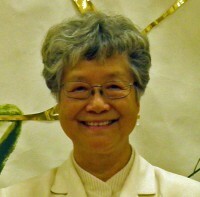 Sr. Lucia Tu, SDSH, is the coordinator of the R.C.I.A. program and the adult confirmation programs. She is also the coordinator for infant, children and adult baptism preparation.